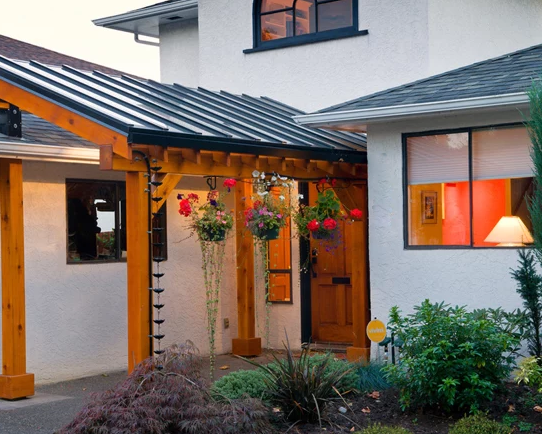 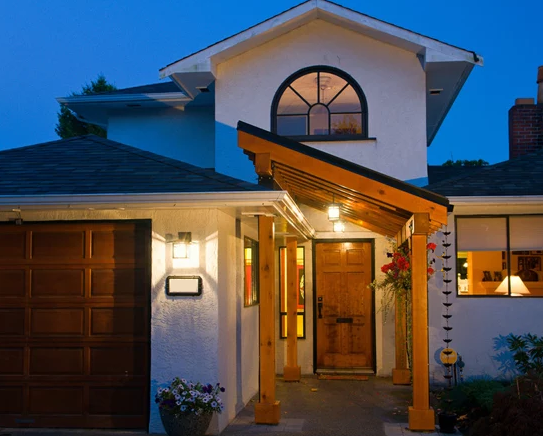 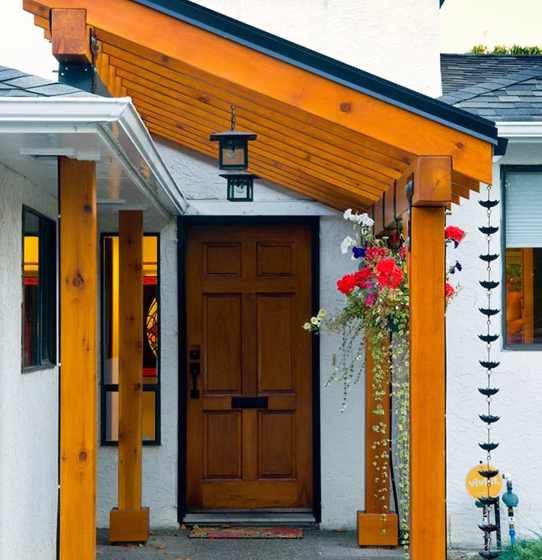 A beautiful glass roofed timber front entrance crafted from Western Red Cedar. 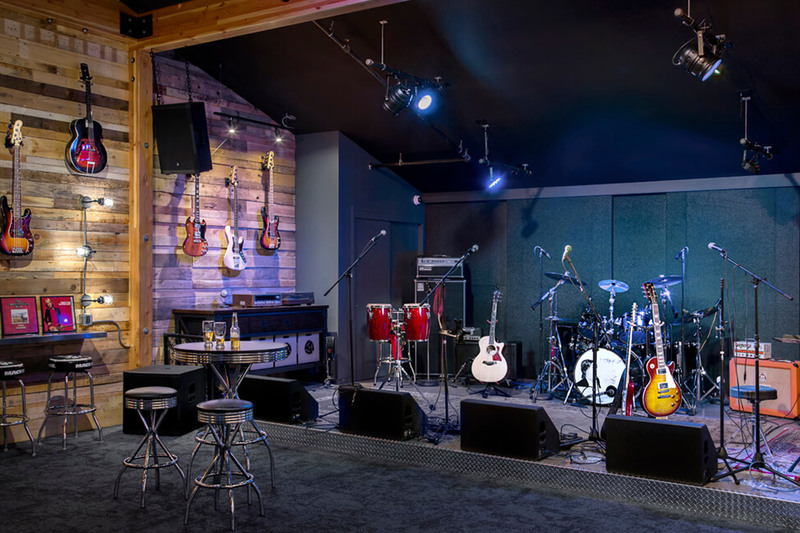 As with all of our garden structures, the entire frame was prepared, machined and pre-finished offsite to minimize the mess on our clients property. 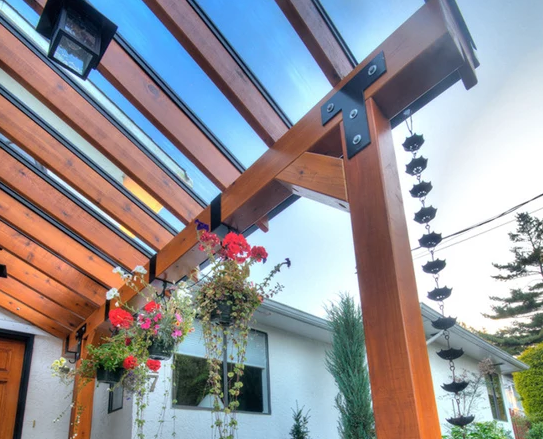 The glass roof allows for natural light and a dry entry into their home, and custom matching hanging basket holders finished off this project nicely.